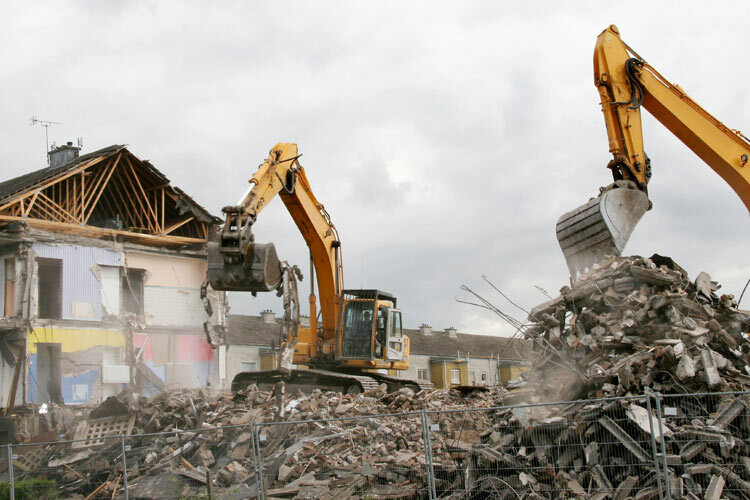 Charlie's Wrecking & Recycling is proud to offer the city of Louisville and the surrounding areas with quality demolition services. 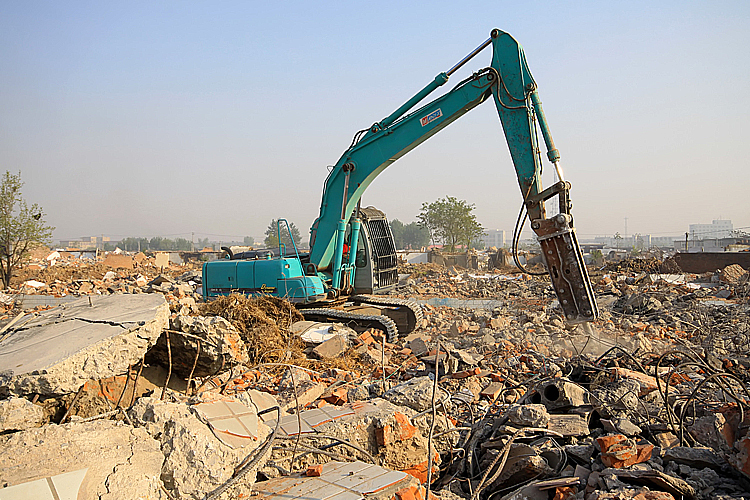 With over 35 years of experience in the industry, we have established a solid reputation on our excavation and demolition projects for the smallest residential client to the large commercial business. 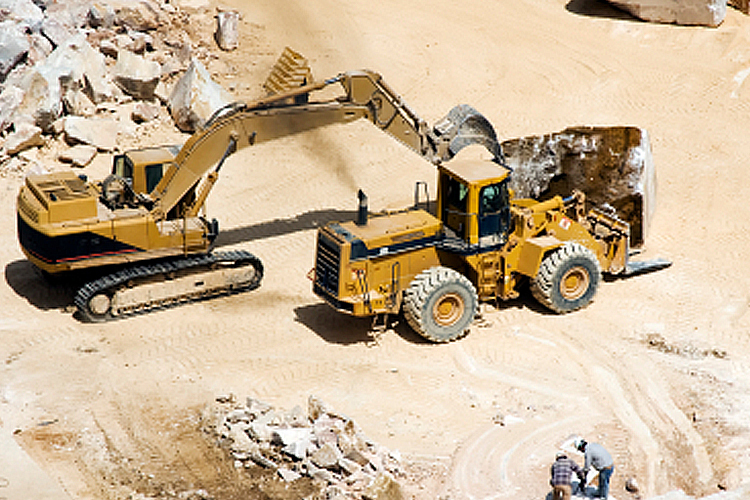 We offer a wide range of services to ensure our client's needs are met. 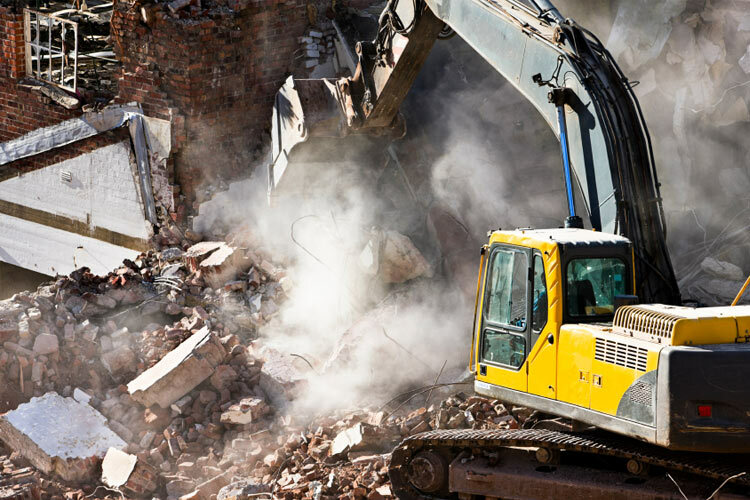 Call today and let the professionals at Charlie's Wrecking & Recycling assist you with all of your demolition needs. Don't forget to ask about your free estimate!